B. Xiao, T. Gu, T. Tada, and S. Watanabe: “Conduction Paths in Cu/Amorphous-Ta2O5/Pt Atomic Switch: First-Principles Studies”, J. Appl. Phys., 115 (2014) 034503. 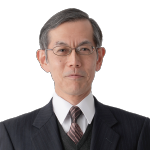 S. Kasamatsu, S. Watanabe, C.S. Hwang, and S. Han: “Emergence of Negative Capacitance in Multidomain Ferroelectric–Paraelectric Nanocapacitors at Finite Bias”, Adv. Mater., 28 (2016) 335-340. 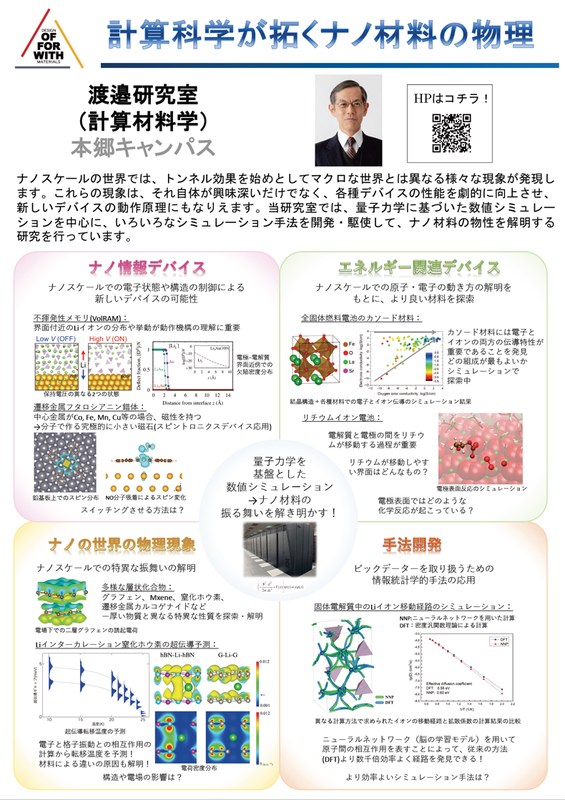 W. Li, Y. Ando, E. Minamitani, and S. Watanabe “Study of Li atom diffusion in amorphous Li3PO4 with neural network potential”, J. Chem. Phys., 147 (2017) 214106.